Not all CV advice is good CV advice. Putting off your assignment until the night before, going out on a Tuesday night — we’ve all taken bad advice at some point in our lives. However, one place you absolutely should not make this mistake is when building your CV. 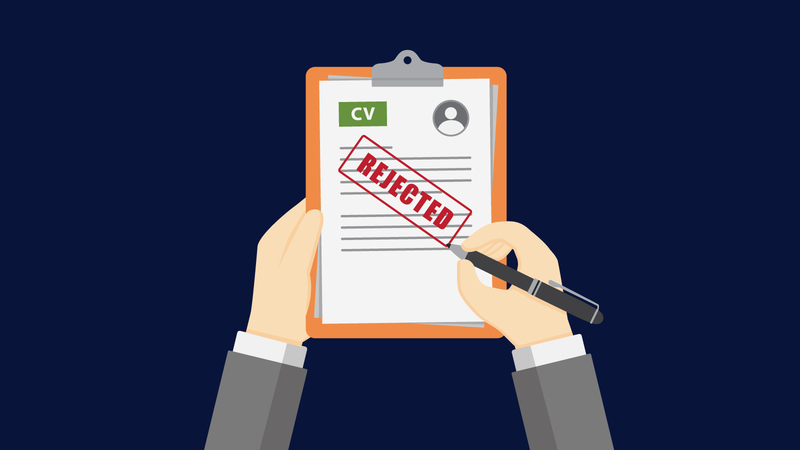 Luckily, we’ve compiled a list of the most common CV-writing mistakes out there; avoid these and you’ll be on your way to launching your career. Everyone should have aspirations and career goals, but stating them on your CV is out of style and, frankly, will hurt your chances of job-search success. Objective statements focus on your needs; instead, focus on what you can offer the employer. Use a professional summary to outline both who you are and what makes you qualified for the specific role you’re applying for. Doing so will illustrate you as a potential asset to the company and strengthen your case as a candidate. Admittedly, this can be a grey area. With the increasing number of applicants per position, it’s unlikely a recruiter will spend more than 10 seconds reading your CV. Therefore, one page would seem appropriate (and it is for entry-level jobseekers with little experience). However, a solid candidate in the middle of their career should be able to promote more than one or two attributes per job and is allowed more CV real estate. A two-page CV is considered the appropriate length for most professionals. Make sure the first page captures the recruiter’s interest and encourages them to read more. This should then be followed up with the relevant experience applicable to the position to help enforce your attributes. Writing with this structure in mind will help build a compelling CV. No recruiter wants to decipher a wall of text. As opposed to reeling off every job you've ever had, consider what really matters and what you can cut from your CV. The more experienced you are, the more selective you should be when it comes to showcasing yourself to potential employers. Keep hold of the most vital information and break it down into bullet points to make it easier to digest. Try to parallel your prior responsibilities with the job description. Keep in mind though that just like recruiters don’t want to decipher a wall of text, they also don’t want to read an endless string of bullets. Find a balance between the two by using text to describe your role and bullet points to list your choice accomplishments. While it’s great to exhibit the occasional flicker of creativity, there’s a time and a place ‒ your CV just isn’t it. Writing in a quirky font and including graphics makes it difficult for not only a recruiter to read your CV, but also the applicant tracking systems that are now a popular tool used to review applications. Similarly, for years we’ve been advised that fonts such as Times New Roman and Arial are considered the standard on a CV. However, a font like Calibri or other simple, popular fonts are also acceptable options. If your CV is looking a little dated, updating your font to something modern can help you spice it up. Just don’t get too fancy with it. Sometimes gaps in your career are inevitable, but don’t try to outsmart the employer by switching up the format of your career history to hide them. It looks suspicious and is likely to raise questions. Instead, think about what you may have done during the employment gap to strengthen you as a professional. Did you take any courses as part of your professional development? Did you work with any organisations that allowed you to leverage your skill set or take an active role in professional networking groups? If so, write it in. Social media is often a double-edged sword. It’s true that the majority of organisations do use social media to research potential employees. Therefore, adding the URL for your LinkedIn profile to your CV is beneficial as it’s a useful way for recruiters to distinguish you from other applicants. But tread carefully ‒ linking to any other social profiles can be dangerous. Stay cautious and keep it professional by only including the URL to your LinkedIn. An exception to this is if you are pursuing a career in social or digital media, in which case adding links to your Facebook and Twitter may help you impress hiring managers with your online prowess. That said, only include them if you are actively maintaining the accounts and the content posted supports your goals and personal brand. If you think that sending out a generic CV to every company will increase your chances of success, you are sorely mistaken. Employers will be able to sniff out generic CVs by spotting irrelevant pieces of information, and their next step will be dismissing them entirely. The more specifically your CV is tailored to the job, the better chance you have of obtaining an interview. Target companies you feel passionate about and create multiple versions of your CV based on the job specifications for each role. People are always keen to give advice when it comes to your CV, but now you’ll be able to deflect any outdated or irrelevant tips and kick-start your career. Need reliable advice and help with your CV? 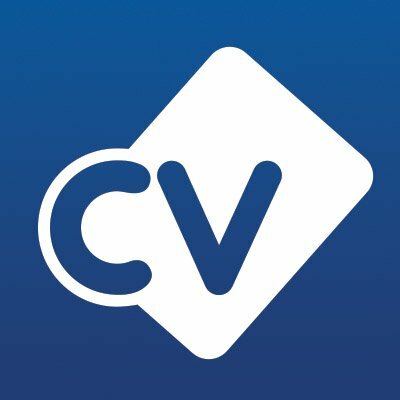 Start with a free CV review today.